Finding the best hiking trails is as fundamental to the sport of hiking as properly fitted boots and an accurate map. You don't want to waste your time on junky trails: poorly maintained, requiring a PhD in bushwhacking, or downright dangerous. You need sources for easily finding great trails, right? Here in the U.S. we have fairly easy access to well maintained routes into the wild places. Government money was used in the past to build and maintain trails in some locations. In other places, it's the volunteers and private organizations who keep hikers happy on the best hiking trails. Sometimes, it's a combination of both! It would be nice to see even more time and money funnelled into this activity, but at least we have intact systems to enjoy. Or perhaps there's a longer view of historical context: humans used these best hiking trails to move seasonally, generation after generation. And did you know that some hiking routes are super secret, just boot worn faint paths into hidden gems of lakes or peaks in the back country? Consider yourself lucky if you can weasel one of these best hiking trails out of a seasoned hiker! with modest elevation gain and moderate length. Great places to try out a new sport! Hikers of moderate skill levels can tolerate more gains and losses in elevation, longer distances, more difficult terrain with some map reading thrown in just to keep things interesting. Highly experienced hikers use popular trail systems as access points to off-the-chart destinations for scrambling, wildlife viewing, photography, exploration, or solitude seeking. 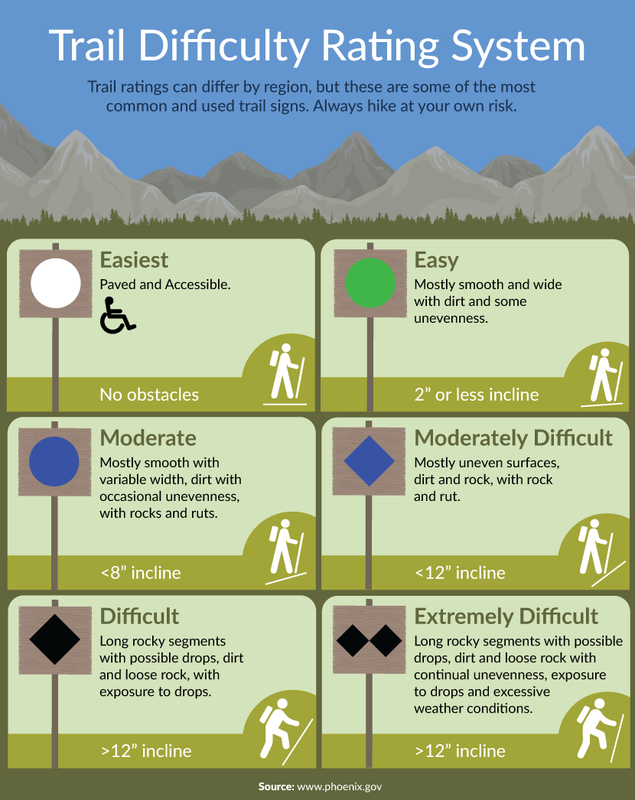 For more information about staying safe on any trail, read the full article here. Every hiker, regardless of skill level, has deep affection for the happy memories built up during hiking rambles and scrambles. And hopefully, every hiker makes time to give back by volunteering for trail maintenance. That makes a different kind of good memories, every bit as important as your personal trail time. There's no way to give credible and useful regional advice on this page about how to find suitable hiking opportunities to suit your particular needs. As just one hiker, I have personal experience with most of the trails in the Cascades (Washington State), a bit of experience in the Rogers Pass area in British Columbia, and a smattering of experience in various assorted places across the United States (Upper Peninsula of Michigan, Joshua Tree in California, Gila Wilderness in New Mexico). If only I could boast deep knowledge of every region in the country! But I know where to get my hands on some of the best hiking trails information there is. Over the years, I've built up an extensive collection of websites focused on most corners of North America, and some for other continents. For instance, what about a classic leg stretcher in North America, such as tackling a long distance trip hiking the Appalachian Trail? Or the Pacific Crest Trail? Wonderland Trail hiking (only 93 miles, but gorgeous!) around Mt. Rainier might also be calling your name. To find out if you have the mindset of a long distance trail hiker, read this. Interested in something a lot off the beaten path? Consider Minnesota hiking trails along Lake Superior. Check out information on the Superior Hiking Trail here. Or maybe you want to hike in Lake Superior. Or, more accurately, on Isle Royale. All are hidden hiking jewels! But let's get back to generalities. Here's a page of resources I've put together on North American hiking trails in general. If you're interested in exploring the options in the Pacific Northwest, I've put together some tantalizing resources for you right here. For a state by state list of trails, go here. 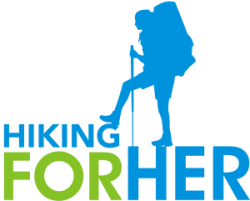 Now you have a system for finding the best hiking trail system! What's your best hiking trail? Would you like to chime in on your favorite hiking trails? Or share your enthusiasm for a recent "find"? You know the best trails for day hikes in your area, so please share your knowledge & how YOU define "best". And if you've been on a recent multi-day hiking adventure and would like to share your enthusiasm for the outdoors, it would be an honor to read your words. Post your favorite hikes here. It's easy!